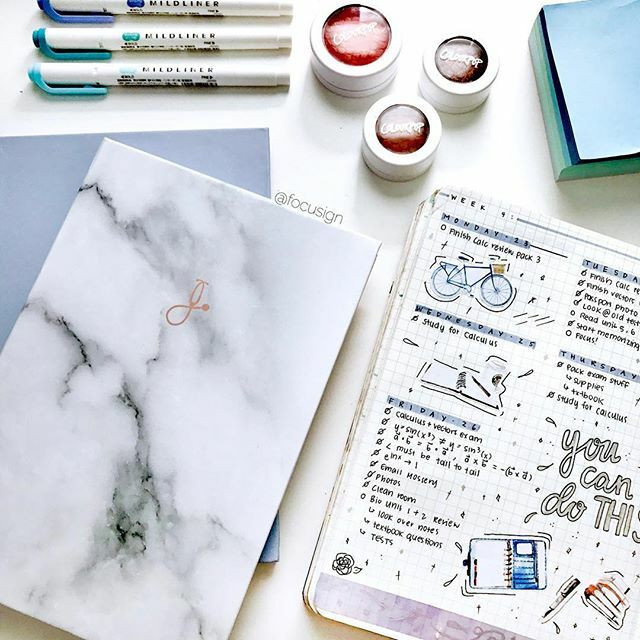 If you're looking to step up your planner game and get a little more creative Instagram is a wonderful place to look for inspiration. 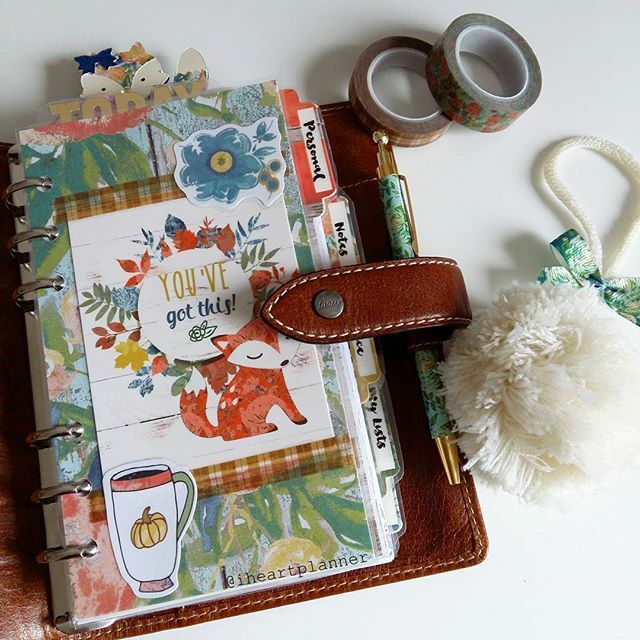 Sure it's definitely saturated with planners using huge sticker kits in their life planners, but there's also a LOT of people who still have other planners and are creating and DIYing away. And most importantly, PLANNING. Not after the fact so it looks all pretty. But really using their planners to plan. Today I'm showing you 10 of my favorite planner instagrammers so you can follow them and get inspired for your own planner! They cover a wide variety of planners - 6-ring, happy planner, bullet journals, travelers notebooks. 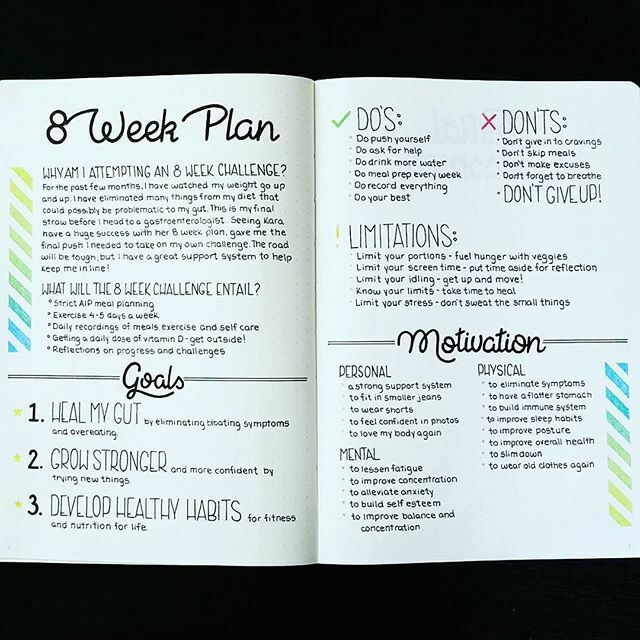 So follow along, get some inspiration, and then comment below with your favorite planners! I'm always looking for accounts to follow that are both pretty AND real. I like Krissy's spreads because they're clean, functional, and pretty. She uses both the Erin Condren Life Planner and a 6-ring planner. Heartissimo features a 6-ring mostly, but also a traveler's notebook and a happy planner. I like her decoration how to changes up her planner every so often. 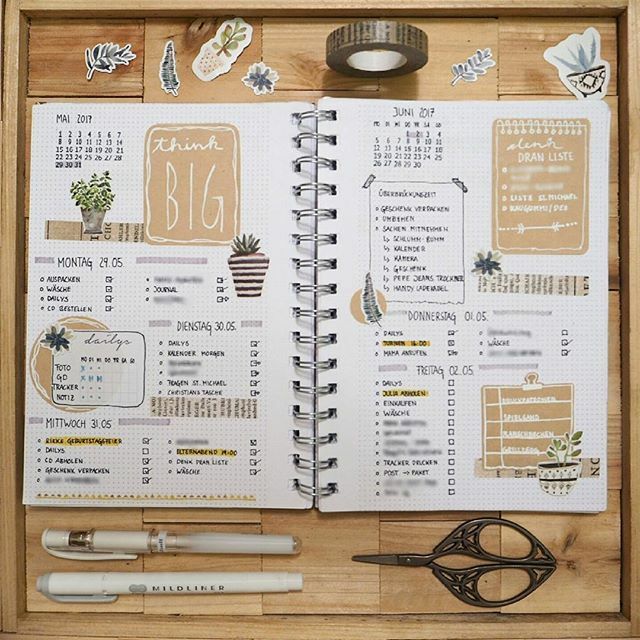 I love filoplanner's feed because she shows you don't need a ton of stickers to have a super pretty planner or fancy inserts to stay organized (though I will say they help, cough). I like following Amanda because she uses a wide variety of planners. She has a spiral-bound, has a variety of layouts for her bullet journal, a traveler's notebook, and a happy planner with both bullet journal pages and inserts. I enjoy following IHeartPlanner because her photos are very real. 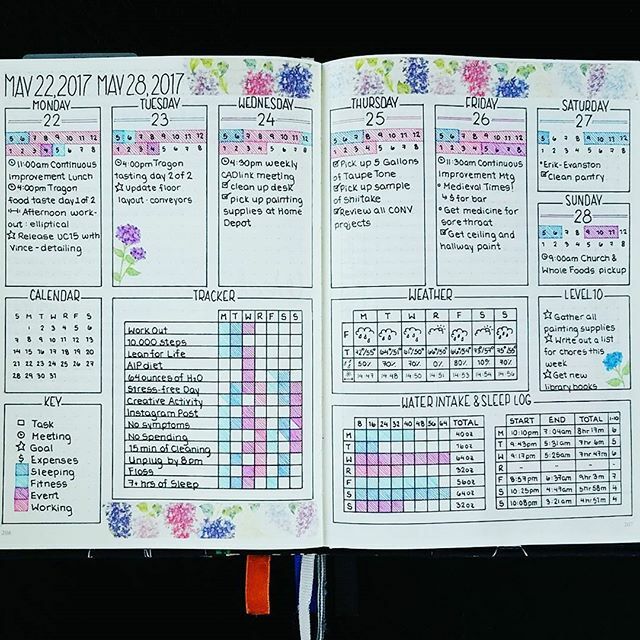 She has some pretty planners and enjoys decorating them and switching, but her actual pages are used for real planning and I enjoy that! 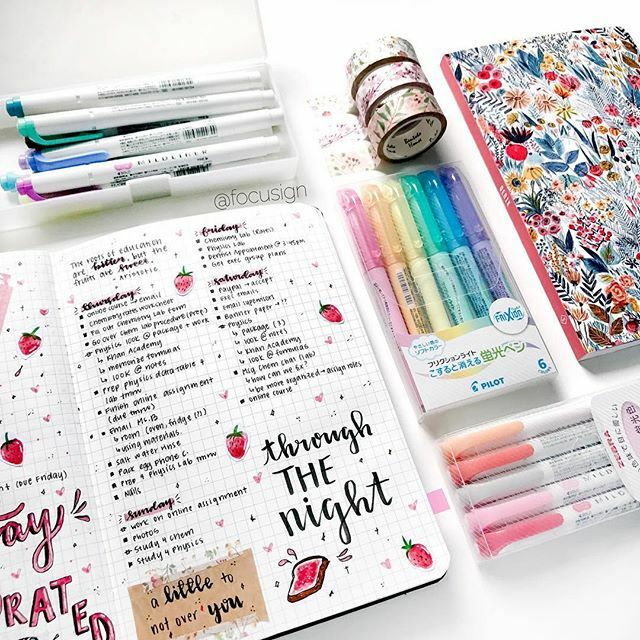 I really liked how she took a coiled planner and put it into her kikki-k.
Focusign is also a studygram (now that's an interesting niche - makes me wish I was a student again!) 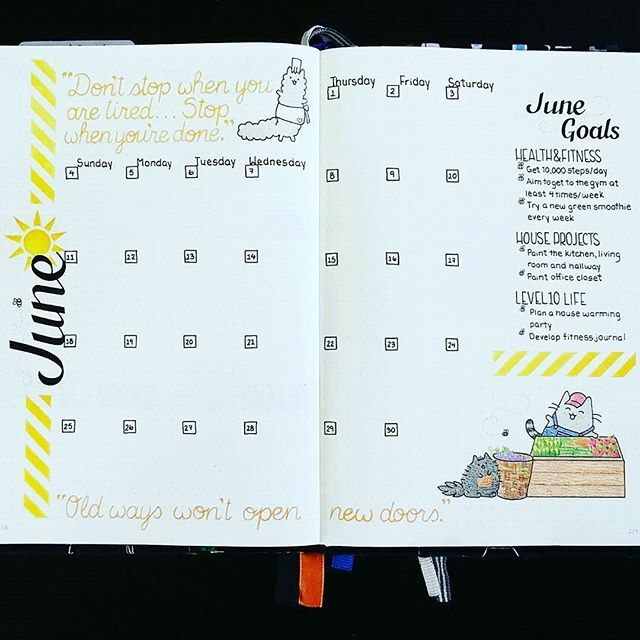 but she has wonderful bullet journal layouts. They're really pretty and make me want to start bullet journalling too! Too bad my handwriting isn't neat and I can't draw. It just wouldn't be pretty enough (though still functional cuz that's what it's really about). Pretty and peaceful planner layouts with lots of natural elements. 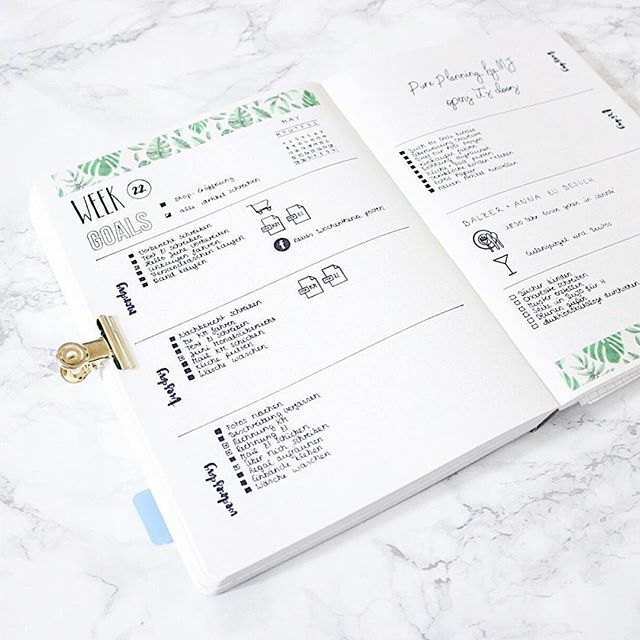 Pure Planning by MJ has some really pretty layouts and a nice variety - she really shows the flexbility of a bullet journal and what you can include in it. 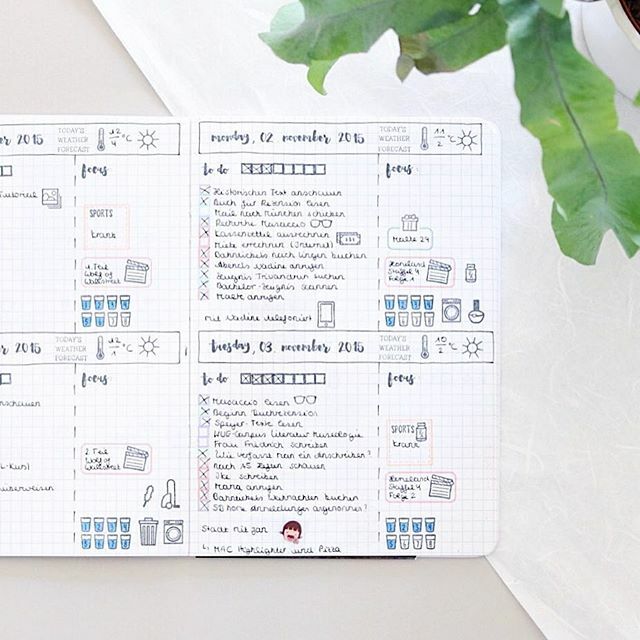 Crafty Enginerd has some truly amazing BuJo layouts - they are absolutely perfect. 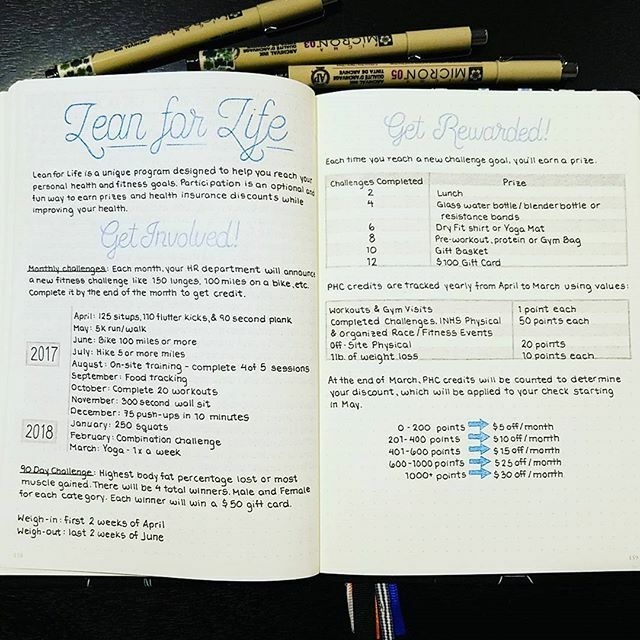 I love that she uses her notebook not just for date planners, but for notes and goals and trackers too. Definitely go over to her page and check out all her layouts. And look at that damn cute cat. OK so this one is one of my favorites. She does share some Life Planner images but also a travelers notebook and occassionally a 6-ring. The amazing thing (besides how fun & charming her planner spreads are) is that she's 16! 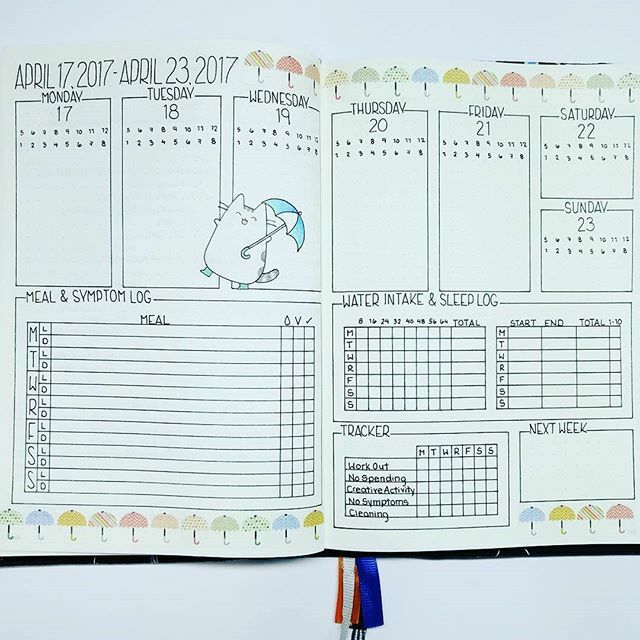 I've truly enjoyed following her because she shows filled out spreads that are always fun & happy. She also sells the cutest little stickers. So what planners do you love to follow? Let me know below in the comments!